Melatonin is vital for maintaining good health, helps us sleep and rest better, strengthens the immune system, slows brain aging, reduces the possibility of migraines, protects bone mass and recent studies confirm that it helps prevent such dangerous diseases like cancer. Clinical studies show that Melatonin helps you fall asleep more quickly and helps you to stay asleep longer, avoiding fatigue during the day, both your physical health and your mental health are intimately linked to a good rest. 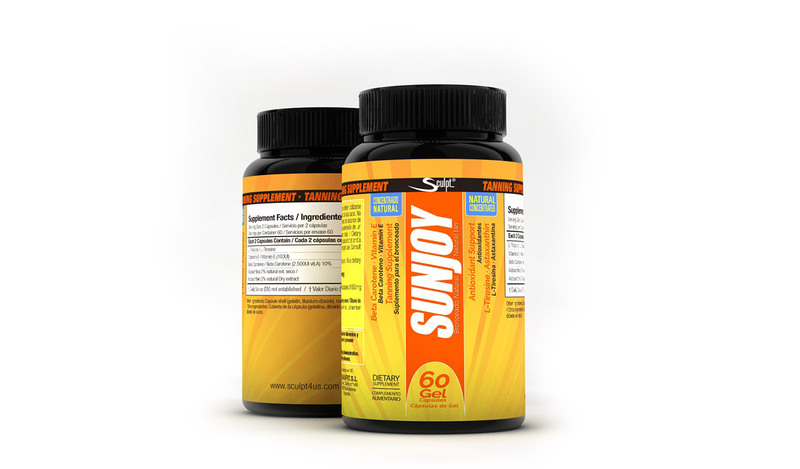 Sculpt® Melatonin reduces the effects of jet lag when traveling and passing through multiple time zones. Our body produces melatonin naturally, this production is stimulated by darkness and suppressed by light, so it is assumed that the highest levels of this will be before bedtime. 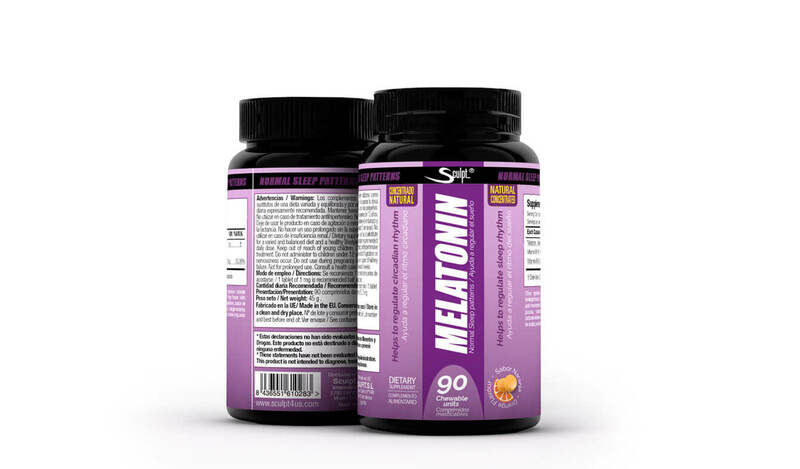 If you have trouble falling asleep, you wake up tired or do not sleep everything you consider necessary is a sign that you do not naturally produce enough Melatonin, it is important to control this and remedy it with a supplement since a deficiency in the sleep translates to a weak immune system and a premature general aging. The amount of melatonin that your body produces and releases naturally varies according to age, like the rest of our body’s hormones, as we get older we lack melatonin. 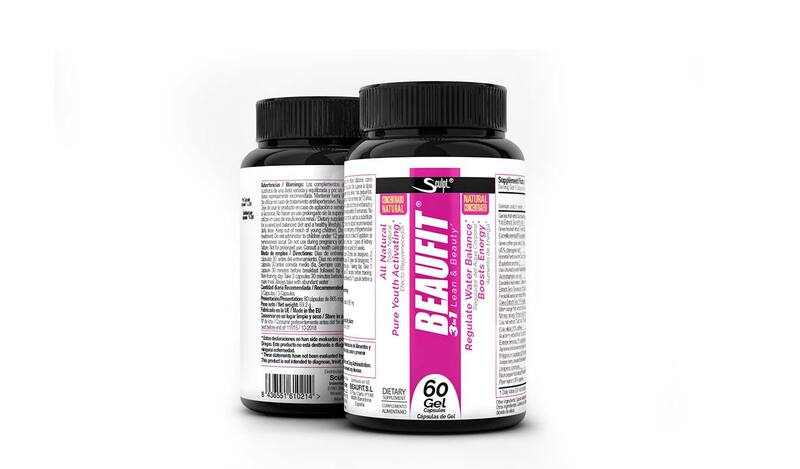 Melatonin by Sculpt® are sublingual tablets with a pleasant orange flavor of 1mg of high quality melatonin, it is recommended to use 1mg 15 minutes before going to sleep, the dose can be increased according to needs but medical advice is recommended.